Fabulous Gulf views from this TOP floor END unit 3 bdrm condo at beachfront Island Retreat! Select your finishes now, with expected completion Fall 2019! Currently undergoing renovation w/master insurance paying for all repairs including granite counters standard! Buy soon to pick your colors! Sellers will owner-finance short term if needed. Extremely discounted price. 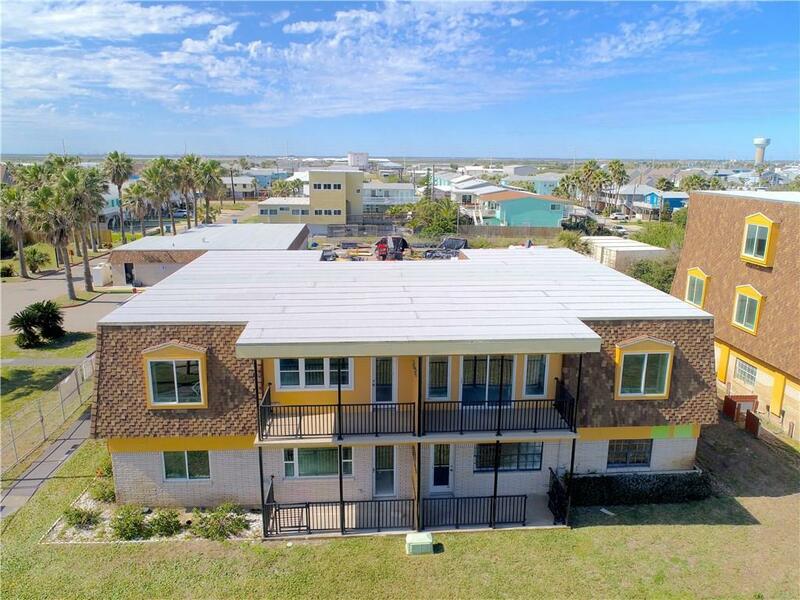 Unit features open concept living/dining & kitchen leading out to oversized covered patio w/views of the Gulf across the sparkling IR 1 pool. 3 bdrms & 2 baths are down the hall, & EVERYTHING will be completely new! 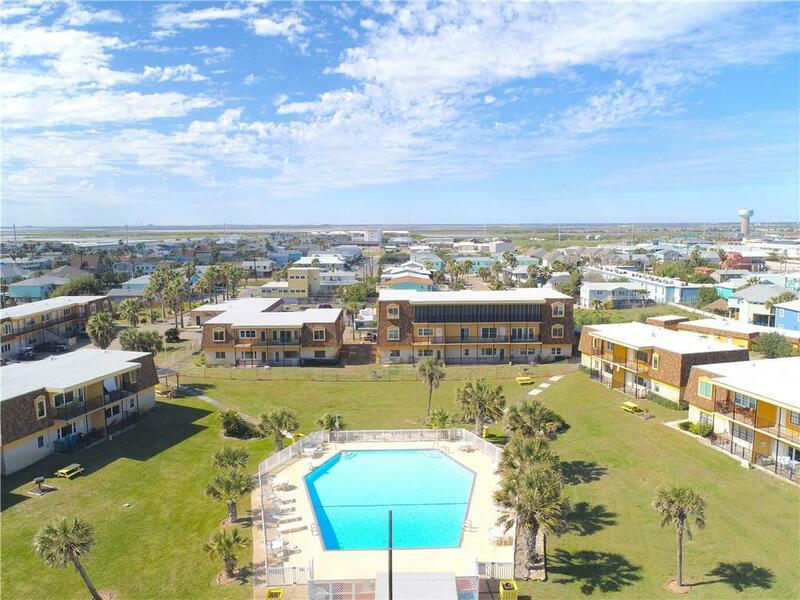 Island Retreat has ALL the amenities, too: beach walkover just steps away, pool, playground, grilling area, more. End location in Bldg F means extra privacy! 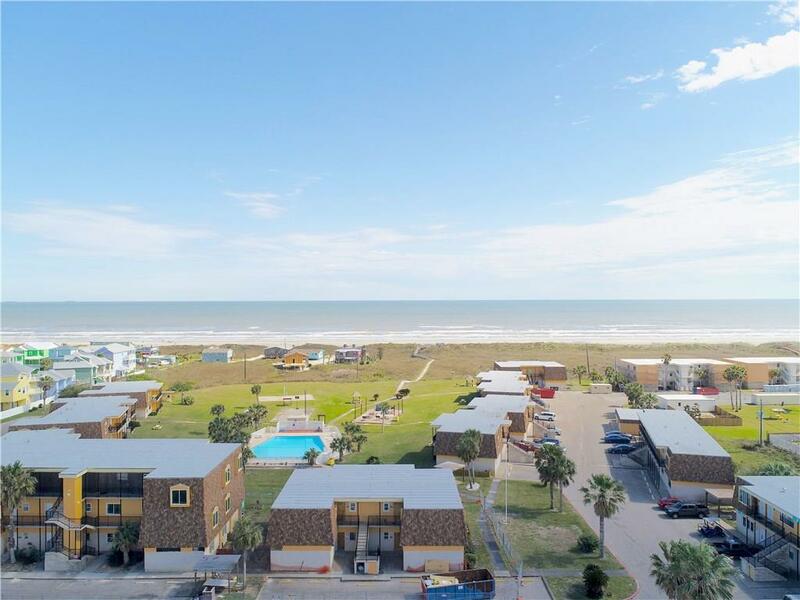 Make your investment FUN & guarantee every vacation you'll have amazing views of the water. Strong income potential, plus IR allows 3rd party rentals! 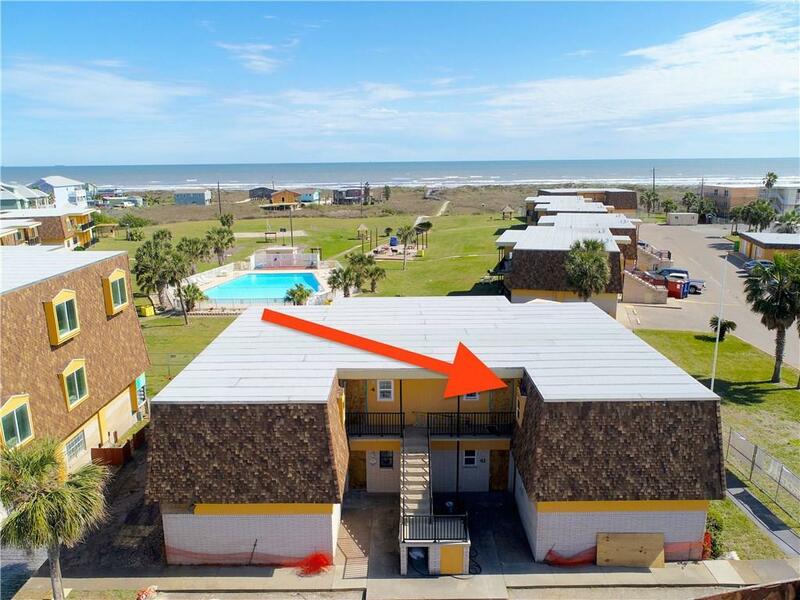 $688/mo HOAs cover water, trash, cable, wifi & grounds upkeep. Insurance $4160/yr. 2018 taxes $4766.